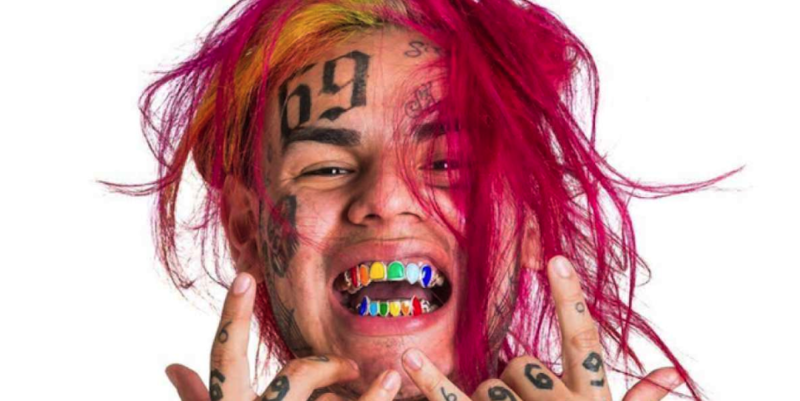 Daniel Hernandez aka Tekashi aka 6ix9ine born in Brooklyn, NY has been in trouble too many times and has had a rough upbringing. His mom is Mexican and his dad Puerto Rican. Next articleLa Tocada Festival In Los Angeles Was Caliente!